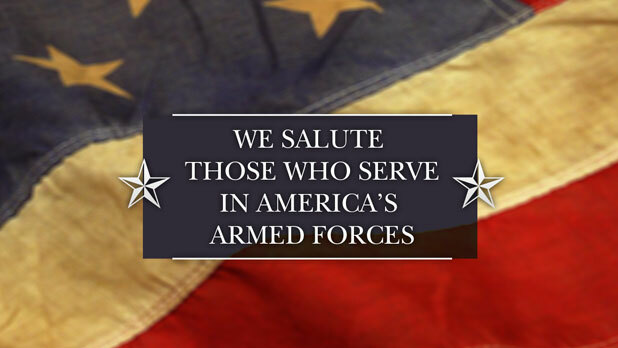 At Beryl Baptist Church we understand the challenges of military members and families. Being separated from relatives and friends, coupled with the demands of military duty, can take its toll. At Beryl Baptist Church we are here for you. We count it a great honor to serve the military community at Little Rock Air Force Base and Camp Robinson National Guard. We hope to see you soon. We offer great classes for couples, and kids of all ages. You’ll find that Beryl Baptist Church is a great place to grow spiritually with other people who understand the pressures of military life.